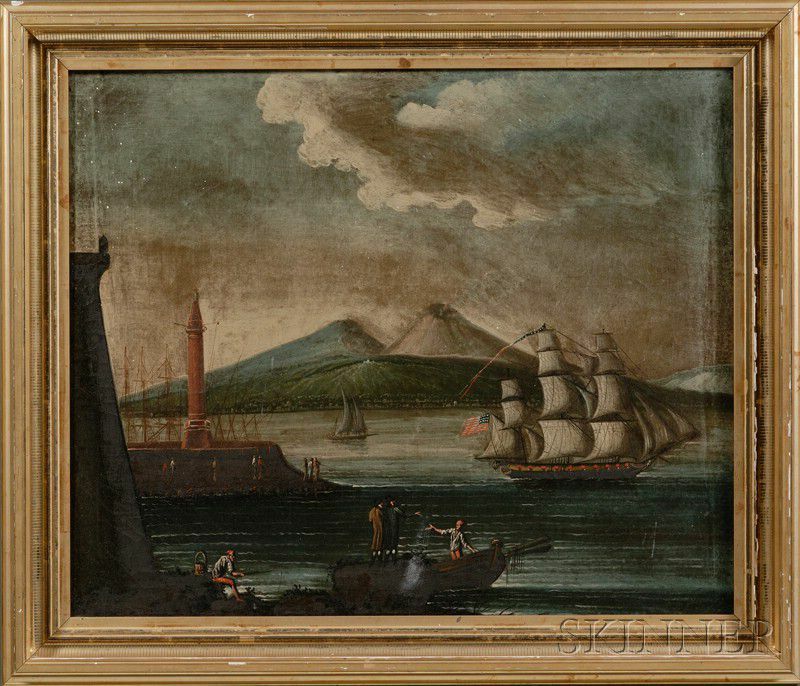 Italian School, late 19th Century Lot of Two Italian Port Scenes with American Shipping. Italian School, late 19th Century Lot of Two Italian Port Scenes with American Shipping. Italian School, late 19th Century Lot of Two Italian Port Scenes with American Shipping. 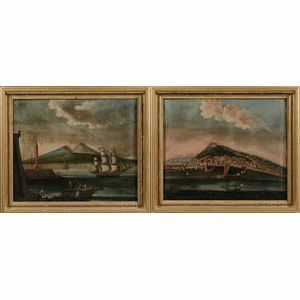 Lot of Two Italian Port Scenes with American Shipping. Unsigned. 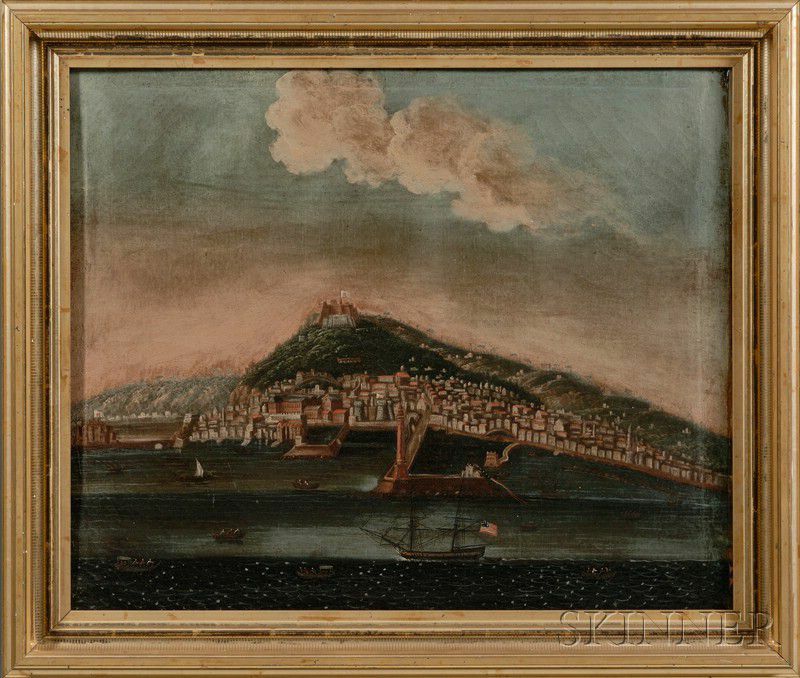 Oil on canvas, one depicting the Port of Naples the other possibly Genoa, c. 1860, 24 3/4 x 29 3/4 in., in period molded giltwood frames. Condition: Craquelure, small spots of paint loss on one rt. 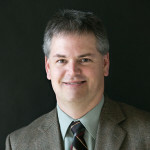 edge, several superfluous paint specks on one u.l. corner.